After starting the day with cocktails, it’s definitely time for snacks! 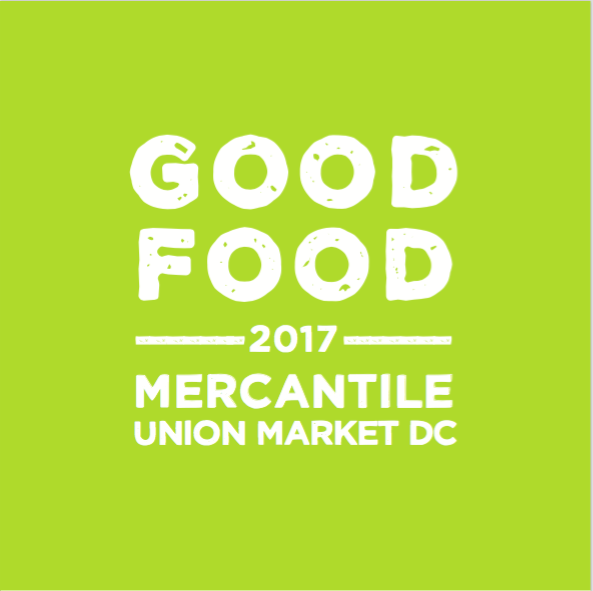 Thankfully, the Good Food Mercantile is chock-full of delicious, interesting, and downright good things to eat. Samy K—who also happens to be a radio personality—introduces the HRN team to the world of vegan cracklins, and talks about what it means to be at what he calls the “Healthy Angels Unicorns Mercantile.” After that, the fun continues with fermented foods from Sarah Gordon of Gordy’s Pickle Jar and Shane Carpenter of Hex Ferments (and their incredible beatboxing talents). Finally, things get cheesy as guest host Jennifer Isham of Union Market talks with Elena Santograde of Grafton Village Cheese and Elias Cairo of Olympia Provisions. 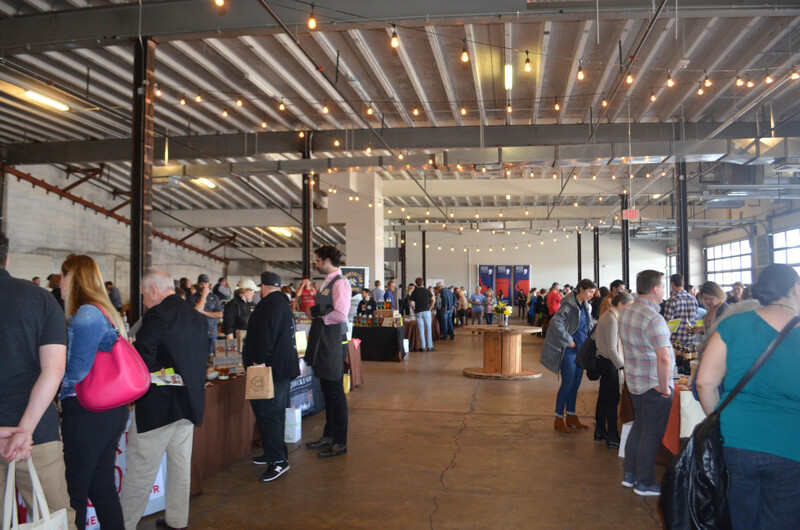 Good Food Awards Good Food Mercantile Gordy's Pickle Jar Grafton Village Cheese Co Hex Ferments Jennifer Isham Olympia Provisions Snacklins Union Market Washington D.C.